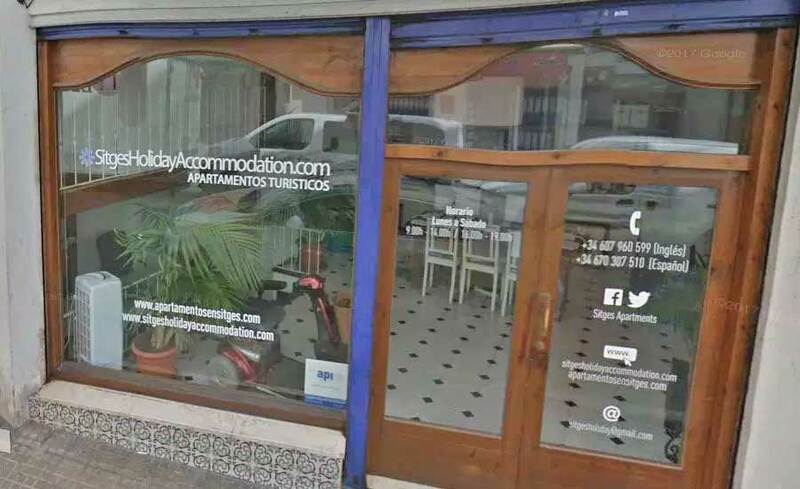 Sitges Holiday Accommodation has been in the business of providing holiday rentals to our loyal clients for more than 10 years. 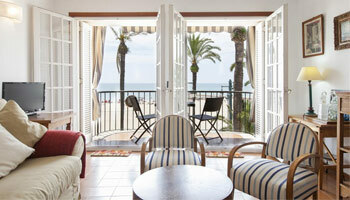 During that time we have worked hard to ensure your holiday in Sitges is as hassle free and memorable as possible. We sweat the little details so you don’t have to. All of our clients benefit from our 5 star service guarantee. No matter where you are in the world, you can contact us by phone, email or SMS. 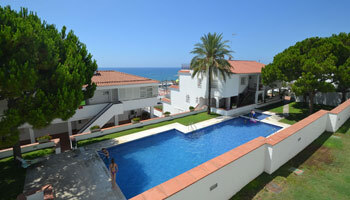 Unlike many other large agencies, our offices are based locally in Sitges. We have hired people who live in Sitges and are experts in their field. They know where to go, what to see and what to avoid! They will meet you on arrival, check you into your apartment and explain how everything works. And if you have a question or an unforeseen problem, we are just a phone call away! Verified Properties – fully licensed. Your holiday begins the moment you board that plane! But it takes a lot of planning, preparation and stress. One thing you don’t have to stress about is what your apartment will be like.. or worse still… will it even be there! Yes, we have all heard the internet horror stories. We want to make your holiday a dream come true, not a nightmare. So we only list apartments who have been fully registered with the government of Cataluña. We also fully inspect every property to ensure it meets your high standards. All properties are professionally cleaned before each check-in and should there be any issue on arrival, your check-in agent will be there with you to put it right. Our photos are real, our apartments are verified and you are our priority. Yes, the small things can make a big difference, so whether it’s our complimentary welcome pack on arrival, the fluffy beach towels or the insider tips from our agents, we work hard to make sure your arrival is as smooth as possible. And we also offer a concierge service for our regular guests..so if you want to book a romantic restaurant for a special occasion or find out where to rent a jet ski…we are just a phone call away. Our website uses the very latest encryption technology to make sure your credit card details stay safe and secure. Your data is not shared with anyone. And should you opt for our Gold star insurance booking, your deposit is fully covered in case of any mishap or accident that might delay or cancel your holiday. Previous clients can benefit from special discounts and early price promotions. Just simply register for our newsletter and you can get on our early –offers list giving you exclusive access to our very best promotions.